Are you planning for Android app development and desiring to know the cost? 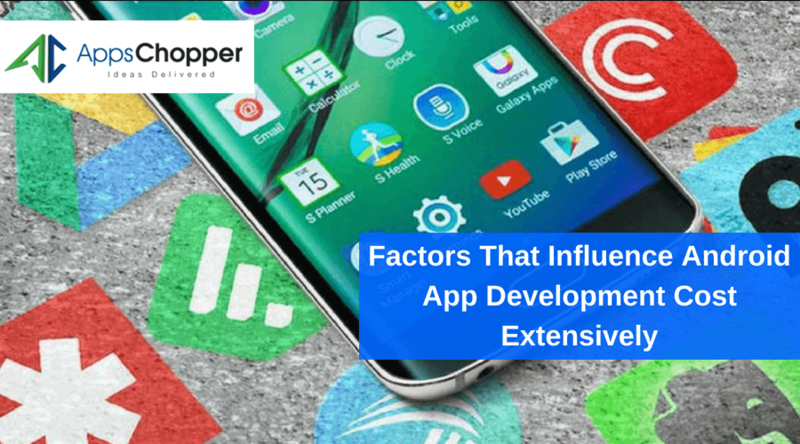 Explore here vital factors that have a direct impact on the cost occurred in building Android apps. Though App Stores is far ahead of Google Play Store in revenue generation, it doesn’t whittle away the craze of Android apps among users. 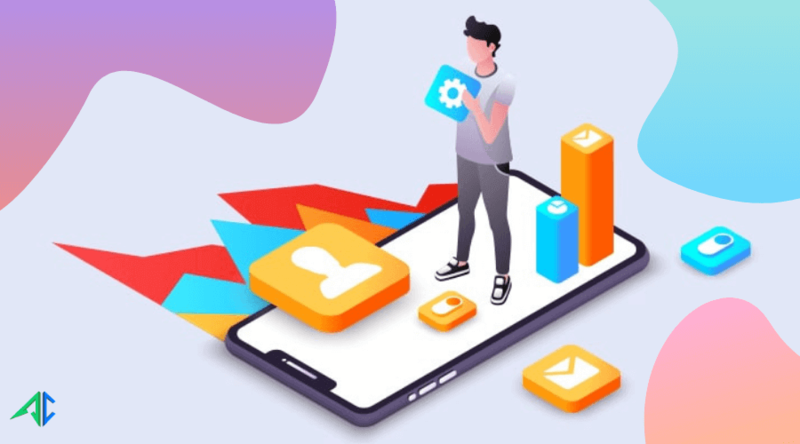 These apps are still prominent among businesses for having a large user base worldwide and an enormous capability of taking the business world by storm. It is believed that 70% of smartphone users use Android devices and avail its a plethora of benefits. 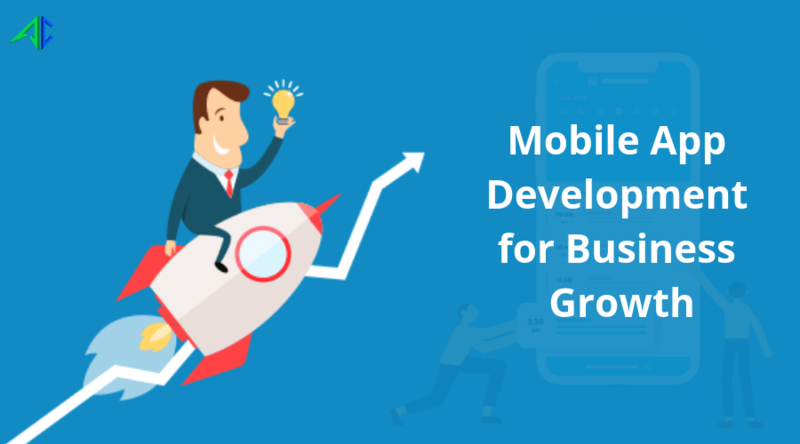 This is enough reason for businesses, especially those struggling to surge demands of their services due to consumer crunch, to opt for Android app development service. It’s no surprise, the demand of android app is gearing up day by day caused by coming of Android First into a limelight. What is Android app development cost? Well, it’s a common question often asked by the people especially those who are anxious to invest in it for specific purposes. Well, the cost of an app development ranging between $8 to $80 per hour or $3000 to $8000. The exact cost of Android app development depends on various factors mentioned below. Size of the project of course matters a lot and influences the app development heavily. For instance, the team composition for a large project includes 1 project manager, 1 team leader, 2 front end developers, 2 back end developers, 2 UI/UX designers and 1QA specialist. For medium project, the team composition includes mainly as 1 project manager, 1 team leader, 1 senior developer, middle PHP developer, and QA professional. For small project, the team composition requires lower comparatively the middle and large project. This indicates why Android app development cost varies accordingly to size of the project. Coding is an integral part of Android app development. Developers often need to focus on it as it requires more and also complicated coding work, which is of course time consuming and requires a lot of efforts to be accomplished in a proper way. It is true that a large percentage of these codes are generated automatically, still Android developers have to spend time with debugging, reviewing and maintaining it smoothly. These tend to make a considerable impact on overall cost of app development. As mentioned above, an Android development project requires lots of factors to be considered. So, it needs more development hours than others. The work of Android developers is often evaluated on hourly basis. Majority of Android app development companies in the United States often charge somewhere around $ 20 to $ 250. The overall cost of the project requires the total time it takes to be developed. One major factor that influences the cost of your project development is the size of the company you are going to choose. Majority of smartphones and similar devices are nowadays powered by Android operating system. 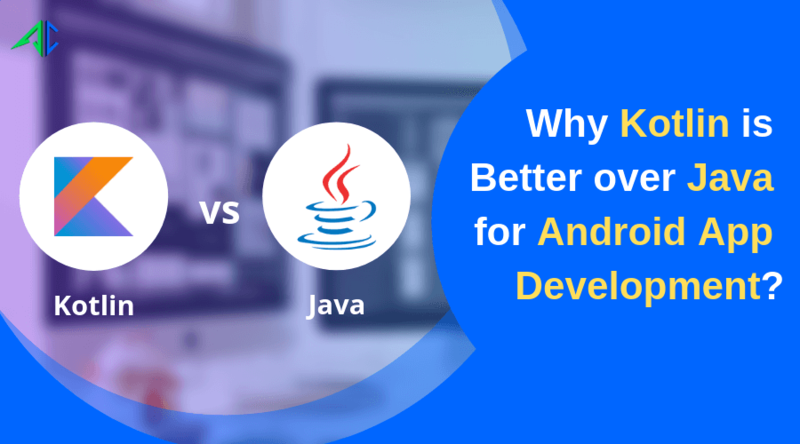 When developers build an Android app, they consider various factors such as smooth function on different gadgets, browser, screen sizes and lots more. Not to forget, Google Play Store also accommodates web application, which is not facilitated by App Stores. Majority of people seem to be anxious to know the exact cost of the Android app development. Well, it’s not possible to calculate the exact cost, which depends on numerous important factors discussed above. Going through these factors gives you ideas about the estimated cost for your project.